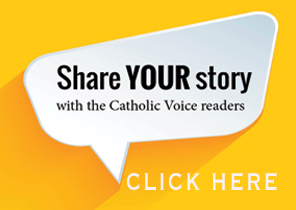 The new Catholic Voice website came into existence in July 2018. 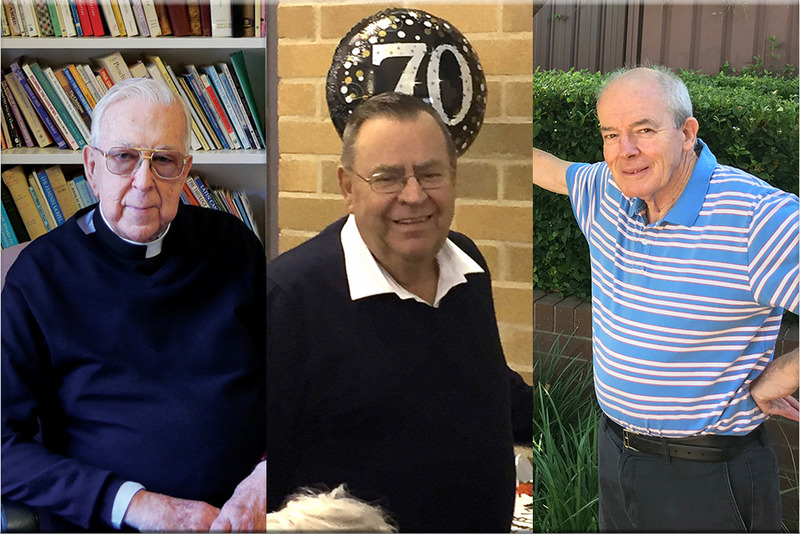 Many of the great stories of last year have never appeared on the website, so as we look back on 2018, we wanted to share some of those stories with our online readers, including these great stories by JOHN MCLAURIN about Fr Kevin Brannelly, Fr Tony Frey and Fr Michael Mullen. 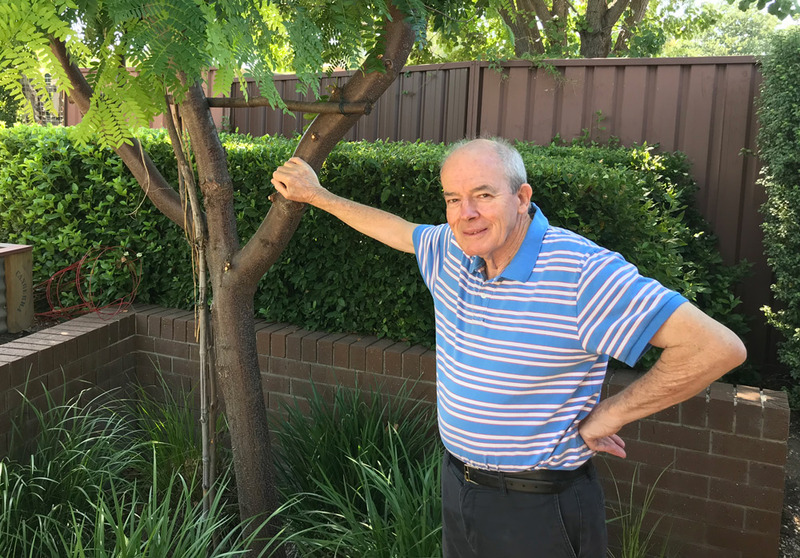 FATHER Kevin Brannelly leaves behind many fond memories at Weston Creek after spending the past 15 years as parish priest of St John’s Waramanga and St Jude’s Holder. Leigh Schneider, chair of the parish pastoral council says his most powerful legacy will be his example of strong faith, devotion to service and humility. “One part of Fr Brannelly’s farewell speech was a very generous tribute to Fr Michael Lim as our new parish priest,” Mr Schneider said. Others to give speeches at the departing priest’s farewell were Bishop Pat Power and South Woden Parish Priest, Fr Richard Thompson. Bishop Power recalled his long friendship with Fr Brannelly and spoke of the priest’s wisdom, spirituality and dedication in a number of roles including a significant chaplaincy at the Canberra Hospital. Fr Thompson thanked him for his service to the Archdiocese and to the parishes he has served, particularly in North Goulburn and Weston Creek. Weston Creek’s Corson twins, Clare and Maria, 16, said they appreciated Fr Brannelly’s wisdom which they said is particularly evident in his homilies. “His sermons give deeper meaning to the readings when he puts them in context,” Clare said. “He always left us with the challenge of taking the Sunday readings into our daily lives,” Maria said. Clare and Maria’s parents, Phil and Camille, also spoke highly of their former parish priest. “The word that stands out for me is steadfast,” Mr Corson said. Mrs Corson said the pastor greatly supported her in creating the first Archdiocesan atrium – the retreat space of the Catechesis of the Good Shepherd. During his time at Waramanga, Fr Brannelly, accommodated and ministered to the Neo-Catechumenal Way Community in the parish. Last year he celebrated his Silver Jubilee anniversary to the priesthood alongside Fr Bernie Patterson and Dominican Fr Kieran Adams. He also had the privilege of delivering the eulogy at the funeral of his close friend, Sir Peter Lawler (Order British Empire). Fr Brannelly, who qualified as an accountant years ago when living in London, said he has been around for five popes and lived through the Second Vatican Council. He believes the re-assertion of the Scriptures and focus on the Eucharist as ‘source and summit’ has been important for the Church. Although he laments the fact that “the faith is greatly under-appreciated these days,” he has great hope in the Holy Spirit whom he called ‘the sanctifier’. “I will continue praying for the world and for all those in the Archdiocese and I am most grateful for meeting all the wonderful people I have across the journey,” he said. Now that he no-longer has the pressures of looking after a parish, Fr Brannelly, says he is looking forward to watching Eternal World Television Network. 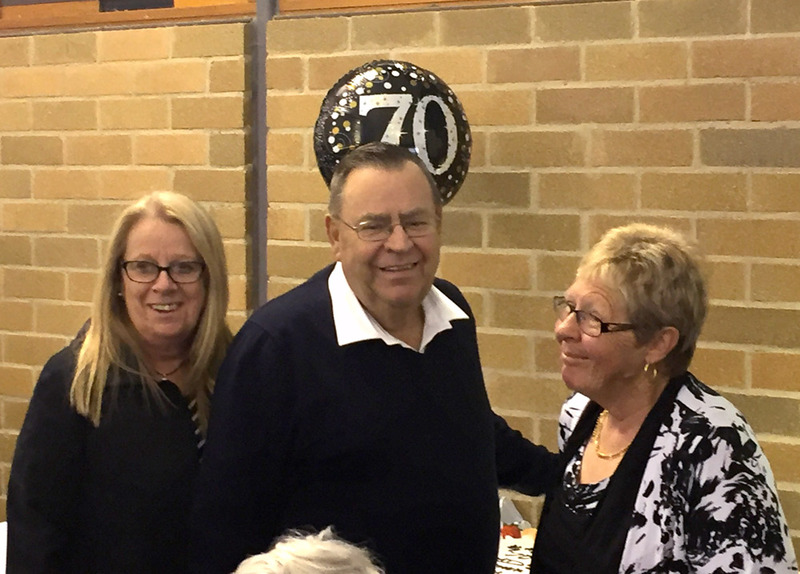 Fr Tony Frey at his 70th birthday celebration with his sisters Christine (left) and Ann (right). Picture: Supplied. THE CURTAIN has closed on Fr Tony Frey’s time as parish priest of North Woden. ‘Calling it a day’ on December 31, after some 17 years in the Parish of the Transfiguration, he has been described by parishioners as ‘most-welcoming’ and ‘ever-generous’. His retirement came in a year where the parish helped him celebrate his 70th birthday. Some 300 parishioners were given a more formal opportunity to farewell their priest at a celebration held at the Canberra Southern Cross Club in Woden towards the end of last year. 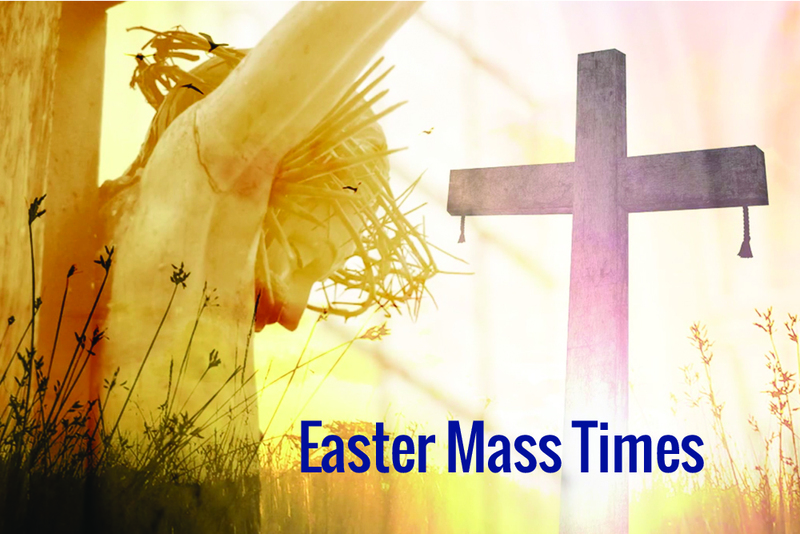 Fr Frey’s time in the parish involved ministering to a large parish community incorporating Holy Trinity Church at Curtin and Sts Peter and Paul’s Church at Garran. David Swan, chair of the parish pastoral council gave the farewell speech. “Ministering to a large parish has not stopped Fr Tony from generously embracing those who may seek the services of a priest but whose links to the Church may at best be tenuous or intermittent,” Mr Swan said. 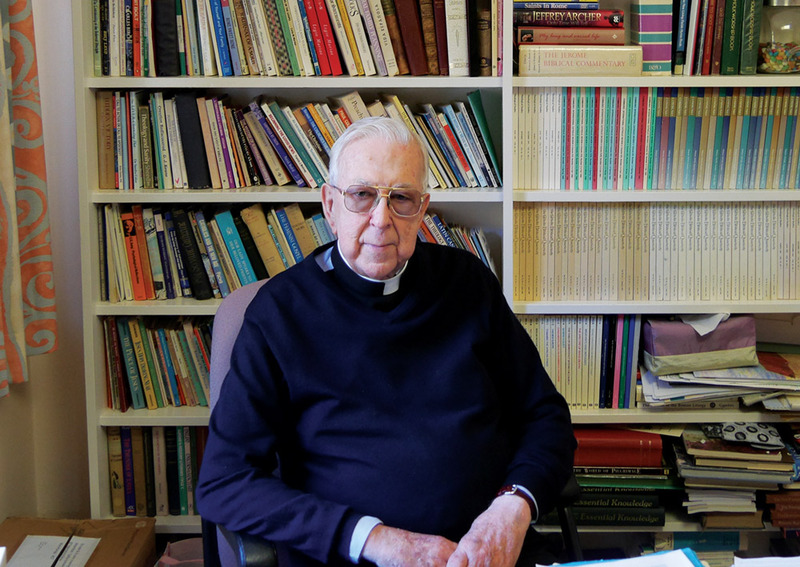 Accolades to accompany the departing priest and which were read aloud included his generous and friendly nature and his ability to connect and relate with people from all walks of life. During his tenure he oversaw the construction of the parish centre at Curtin. The parish has taken advantage of this facility not only to serve parishioners but also to reach out to vulnerable members of society. Until recently the centre staffed mainly by parish volunteers offered a unique service each Friday as a day care centre for those in the community with a life limiting illness. Fr Frey was a familiar face around the Curtin shopping precinct and was known there by Catholics and non-Catholics alike. Mr Swan said the departed priest often “pushed through” in his duties often at times when serious health issues accompanied his ministry. “I suggest it is in these willing responses that we can get a good informal read-out of the regard and affection in which Fr Tony is held by parishioners,” he said. Fr Frey who has received much support from his sisters Liz and Ann will remain living in Canberra. “YOU don’t retire from a vocation,” Fr Michael Mullen said after celebrating his final Mass as parish priest of Page and Aranda. Settling into his next phase of life with relative ease, Fr Mullen, is entertaining himself by combining walking, cycling and reading with having the odd hit of tennis and golf. “No vocation is easy whether you’re a religious, married or single, but if you don’t appreciate everything as you go along then you have missed the point in my opinion,” he said. “For me, it’s about the people whose paths I have crossed in every circumstance, whether joyful, painful, sad or just plain normal. 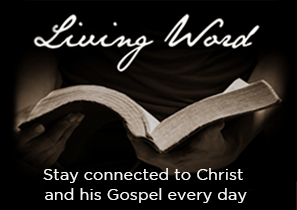 “They have ministered to me as much as I have to them. Fr Mullen recalled his ordination. “I was ordained by Bishop Thomas Cahill at St Laurence’s Forbes on August 22, 1975. “On the day, Bishop Doug Warren, the then bishop of Wilcannia-Forbes said something about his diocese sending missionaries to Canberra and Goulburn. Fr Mullen spent three-and-a-half years in the seminary for the Diocese of Wilcannia Forbes between 1964 and 1967. Soon after leaving the seminary at Springwood, he came to Canberra, employed in the public service. For him, the call to the priesthood remained and so it was that he re-entered the seminary in 1971 – this time at St Paul’s Kensington in Sydney and for the Archdiocese. Making some observations about the current state-of-the-Church, Fr Mullen says a sense of the awesome presence of God has been somewhat lost. He emphasized the importance of each member of the Church being aware of what it means to be Baptised and that every person is equally called to holiness. He added that it helps to have a sense of humour in life. “I’m certain God has a sense of humour,” he said. A farewell luncheon was held for Fr Mullen and Fr Lolesio Gisa following their final parish Masses late last year. Fr Gisa has recently moved to Goulburn as assistant priest. Everything you have said Fr Michael is so true. About life, about the Church and definitely about our awesome God, Who has everything under control and Whose love never fails. The Tumut Catholic Parish would like to wish you a happy retirement and hope you have many years to enjoy your hobbies. It was a pleasure to meet you, special thanks for looking after our Parish in September of 2018.